A-Inquisition_18.jpg, a photo by greg C photography™ on Flickr. 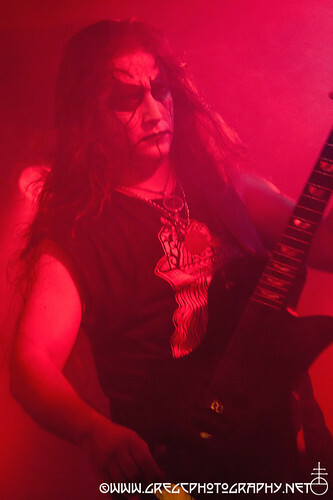 Invisible Oranges has published greg C's Inquisition (photo above), Disma & Agrath photos from December 2, 2011 at Studio At Webster Hall, NYC along with a show review by Kim Kelly. 5,000+ Hits For The Month Of December!